After finding the Pokemon Go book tag, I found out that there was a gym/reading challenge in the works, and I wanted in. It’s the perfect excuse to pick up those older books on my TBR, and a really fun game as well. Check out the rules here at Read at Midnight! And, here are the books I’m hoping to read to match the gym prompts during the read-a-thon in mid-August. What are you planning to read? So, it looks like if all I do is finish reading these books, I could potentially end with 599 points. With all the other opportunities to earn points for my dratini, I’m well on my way to attaining my stage 3 evolution–dragonite. I’m so excited to get started on this challenge, and I hope life allows me to participate to my fullest. I look forward to seeing what other people are able to accomplish! Since Fanmail took a month off for SDCC16 and recovery, I decided to try out a different subscription box, My World of Books. Honestly, I only chose this one because the curator had announced that the book was going to be A Promise of Fire by Amanda Bouchett. And I LOVED that book! This is a newer box and hasn’t been around very long, which shows in the packing (nothing included to keep objects stable during transport). However, the quality of the items was great, and they arrived with no damage. I do wish the items matched the book more, but the items included were fun and practical. There’s a notebook covered in orchids, a dragonfly necklace, bookmarks, and butterbeer lip balm. Also included was a double-sided flyer featuring two self-published authors, Angela Bouquet and Kory M. Shrum. Both authors have the first books in their respective series available for free through a variety of ebook distributors. And Angela had signed her side! 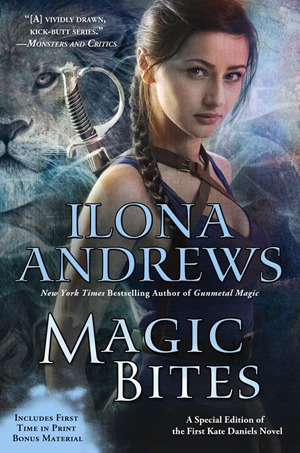 I enjoyed the curator’s inclusion of her recommended exciting August 2016 fantasy releases. If I understand it correctly, she makes one of these charts for each month and posts them on her social media, which is pretty cool! I was already excited for several of these titles, but there are some new ones that I need to go research. Overall, I feel like I got my money’s worth with this box and lots of neat things to try out and explore. This is definitely a subscription box to watch and support! Check it out at My World of Books. I received an ARC of this story from a Sneak Peak TeenReads contest in an exchange for honest answers to a short list of questions. 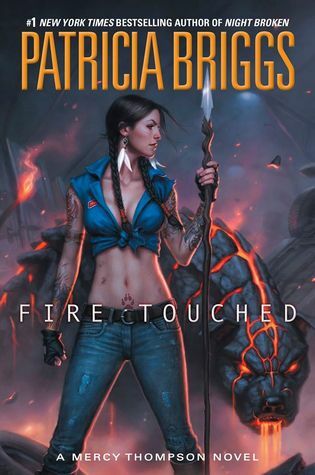 I was really looking forward to reading a book described as a cross between The Hunger Games and Game of Thrones, but when I started reading, I saw very little resemblance to either of these franchises within the first third of the book. Honestly, I couldn’t finish the book by the deadline, and I’m not sure that I want to finish it at all. More likely, I will try to find the ARC a new home with someone who will better appreciate it. 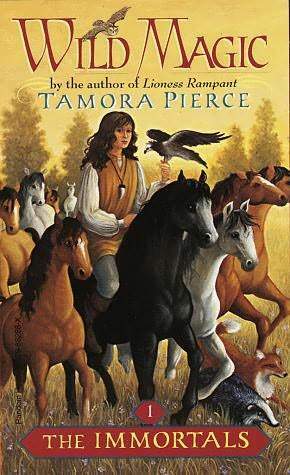 Worldbuilding: When I first started this tale, I thought it was a medieval fantasy similar to Tamora Piere’s Tortall. However, when the characters mentioned a television and radio, London and Japan, I was mightily confused as to when this story was taking place. 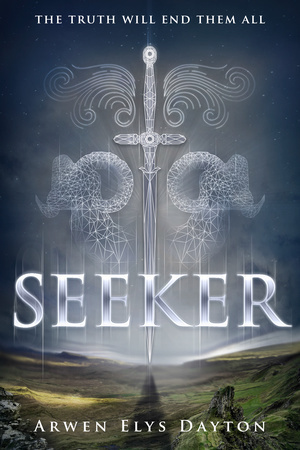 Title: The main characters, Quin and John, talk a lot about their training to become Seekers, but no one actually explains what a Seeker is or their history. Just that there is a long history, most of which has been lost over the generations, and that it is a big honor full of secrets. Maybe this is explained later in the book, but not in the first third that I read. Very Important Missing Scene(s): There was plenty of build-up to the moment that Quin and her friend Shinobu take their Oath to become Seekers. John didn’t pass his test so doesn’t join them, but after the group of Quin, Shinobu, his father, her father, and the other two people pass through the portal, the chapter ends. The next one picks up after they spill back out of the portal. Quin looks at the blood on her hand and thinks that her father betrayed her and lied about Seekers, but there is no recap on what took place. Again, maybe this finally happens later, but when I needed it, it was missing. There were some things that I did like about this book, which is why I made it through as much as I did. The author’s writing style flowed easily, and I was able to read a large section without knowing how much time had passed. The magical weapons that are described as whip-swords were fascinating, especially as they changed form with only a thought from their wielder. I hope this author tries her hand at writing again soon, but I think I’ll wait for a different series. This is my very first book tag! And even though I can’t play on my own account yet, I’ve been catching pokemon for my husband. It’s so much fun and crazy addictive, so I’m excited to try this out! The tag was created by Aentee @ Read AT Midnight, and although I was not tagged by anyone, I saw this post on Maria’s blog, Big City Bookworm! Go check out their posts! This craze has swept the world by storm! Everyone is playing Pokémon GO now. Everywhere you look you will find Pokémon Trainers with their eyes glued to their phones, trying to catch their next best Pokémon or battling gyms for the prestige! It’s the best addiction–next to books–that you could have! Come and join in. This is a toss-up between Lord of the Rings/The Hobbit by J.R.R. 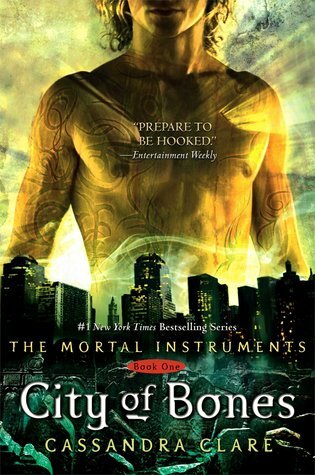 Tolkien and The Mortal Instruments by Cassandra Clare. 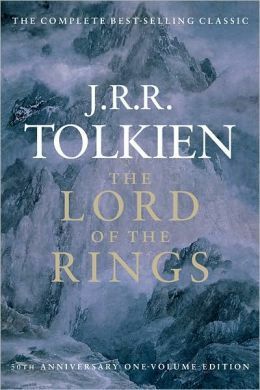 I tried to read The Hobbit, and I have seen the first Lord of the Rings movie, but neither of them grabbed my attention. I didn’t feel anything for the characters at all. With City of Bones, I had read the first one when it first came out, but then it exploded in hype and didn’t hold up to a re-read for me. The movie was pretty blah, but the new TV series was really fun to watch. For this entry, I decided to focus on the tropes aspect. 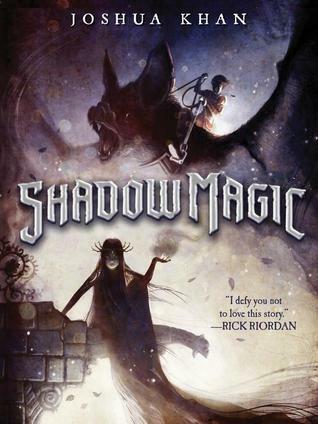 I thought Joshua Khan did a fantastic job of blending horror, fantasy, and mystery tropes together in his recent release, Shadow Magic. He took the tropes and twisted them to create an original story that left me wanting more! Luckily, this is the first in a series and the sequel comes out next April. 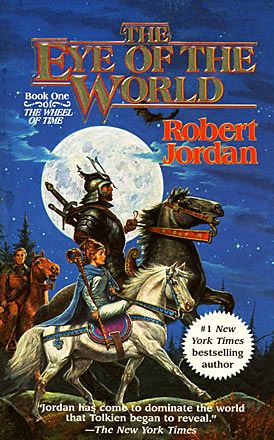 Wheel of Time by Robert Jordan! I’ve had several friends suggest this series, and the reviews look great. But there’s 14 books and tons of side material! I have too many other books, series, and authors to pick this monstrous series right now. Just last week I shared my review of The Call by Peadar O’Guilin, which was one of the creepiest and most well-written books I have read all year. I definitely lost some sleep thinking about everything that happens in this book and while hoping for sequels! Generally, I don’t latch onto specific relationships in books enough to have a favorite bookish OTP. Usually, I pick out my next book boyfriend 🙂 But, I do like to read Patricia Briggs’ Mercy Thompson series to see how Mercy and Adam work together through different trials and relationship bumps. I was rooting for them to get together early on in the books. After discovering the Kate Daniels series late last year, I have been blazing through these books. Each is fantastic, which is crazy because they save the world from the apocalypse in almost every book. But the characters are compelling and grow with each story, so it totally works for me! I couldn’t settle on a series of novels for this one, so I chose a graphic novel series instead. 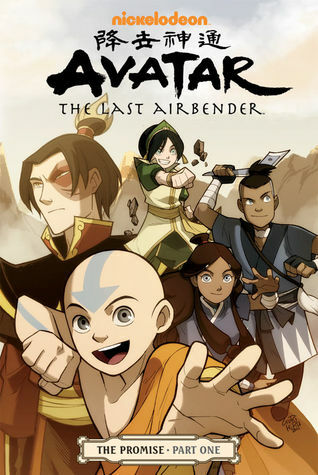 Avatar: the Last Airbender needs to continue to put out more stories, TV series, books, etc.! I love this universe and all the characters from the originals through Legend of Korra. I would continue to read these far after they ran out of ideas and started getting absurd. 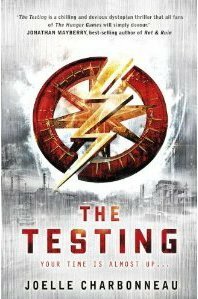 I loved The Testing by Joelle Charbonneau so much more than both The Hunger Games and Divergent. I felt like this series was more cerebral, cunning, and problem-solving than just relying on luck and strength. Those did come into play occasionally, but the protagonist had to use her knowledge more than anything else through all three novels. I wish Hollywood would make this into a movie; I’d take all my friends to see it! 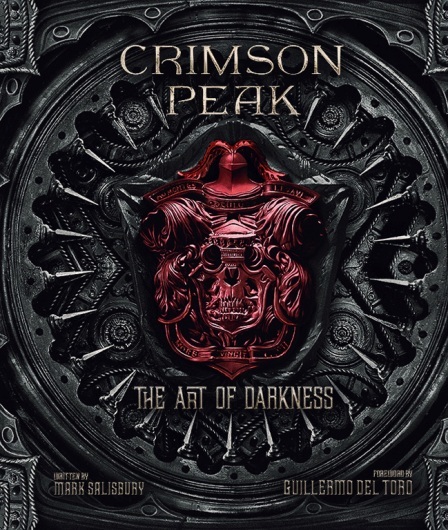 I got to see and touch one of Insight Editions’ signed & numbered collector’s editions of Crimson Peak: The Art of Darkness, which runs around $250 I think, at BEA16. It was so cool with a raised crest on the cover (like 2 inches) and all the pages inside had fun little extras. I own the regular version, and it’s absolutely stunning as well. It makes me feel like I’m not settling at all. I just got a copy of this through work and cannot be more excited to read it. 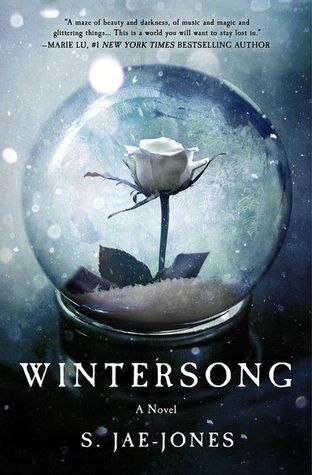 S. Jae-Jones has stated that Wintersong was inspired by the movie Labyrinth, which was one of my absolute favorite movies when I was younger and still is, really. I can’t wait to see what awaits us in this world and can only hope the author tells a great story. I was auto-buying Maria V. Snyder books for several series until I realized that I had more than 10 books by this author that were unread! 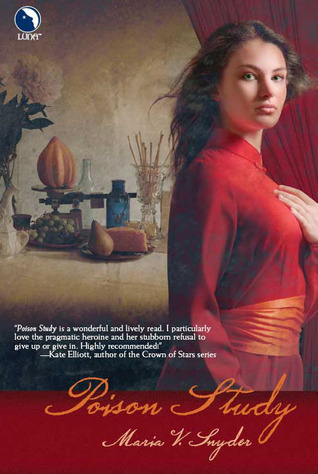 But the Poison Study series was just so good that I wanted to read more by her. Some day soon, I’m going to have to binge read a whole lot of these to get them off my TBR shelf. This was really fun! Now I’m going to have to find other posts to read as well as tagging some people to incite more participation. AND ANYBODY ELSE WHO WANTS TO PLAY ALONG! I’m so excited to read these galleys! Most of them don’t come out until 2017, so be on the look out for reviews of the following titles as part of my 2017 Pub. Month Challenge. I picked up a few books recently from subscription boxes and B&N Member Appreciation Day, where your member card got you 20% off instead of just 10% on everything. I’ve been wanting to read these for a long time. Here are some of my new bookplates! I’ve worked with E. Rose Sabin, Shelby Bach, and Sara Wilson Etienne to add their signatures to their respective books and my collection. I was so excited to receive these over the last week. Thanks to all of these lovely authors for both the signatures and the stories. I have a lot of feels about this book, and it’s difficult to sort out the frustration from the awe. I have to admit the writing was great since it kept me awake last night to finish, but then I couldn’t fall asleep due to the feels of frustration and anger over some of the last story bits. Kudos to the author for writing such great depth that I, the reader, could empathize so deeply with the characters and story. I enjoyed most of the great story twists, and the ones I didn’t could be overlooked due to the great story. Enough of my confused rambling, here’s what you need to know in a nutshell. The author has set up a story that could have a sequel, but I haven’t searched for that info. at this time. As a debut author, Salisbury has impressed me enough that this is a highly recommended read, and I will be on the lookout for more of her work in the future. Here’s a book that I wouldn’t have known about if I hadn’t attended BEA16. I had wondered over to the Scholastic booth to inquire about The Sleeping Prince, and the lady I spoke with suggested I might like to try The Call, and I’m glad I did. (I really wish I had gotten her card, so I could thank her properly!) 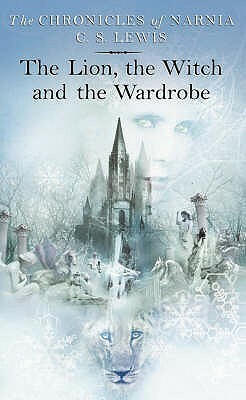 At the time, I had recently finished reading A Court of Mist and Fury by Sarah J. Maas, and when she was describing the “evil” Sidhe fae, I was reminded of how Maas’ fae also returned to the original tales, where the fae were petty and cruel. No Tinker Bell’s here! If I had any complaints, it would be that the descriptions of what the fae did to their hunt victims was just a bit too graphic. However, these go a long way to show the reader how horrible everything is instead of just telling us. The author did a great job showing instead of telling throughout the whole book, actually. It was incredible engrossing, if disgustingly creative, and I finished the whole book in two sittings. I enjoyed the fact that the main character had a physical disability, but that she was also able to hold on to hope through sheer determination and willpower. It felt believable in an otherwise hopeless scenario. I also enjoyed the world building. There was so much going on with the survival schools, the students, the realm the fae live in, and it worked well together to create a fantastic whole. I have already started alerting friends to watch out for this book, and one friend has already borrowed my copy. 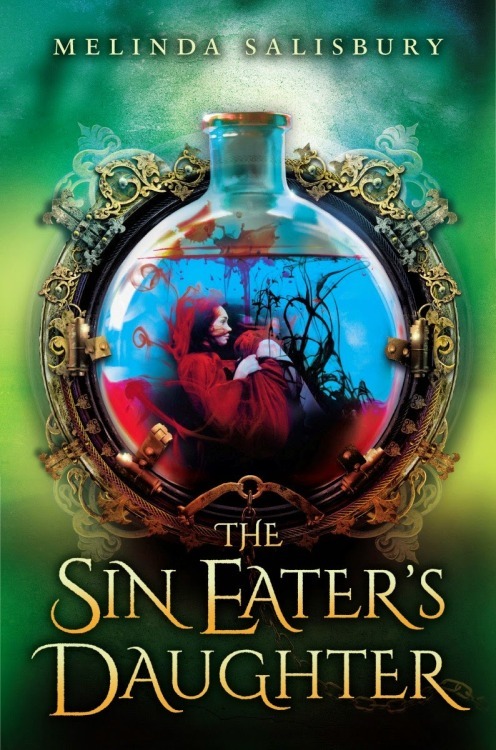 This book may not be for everyone, but anyone who has an interest in the original fae stories, horror, dark fantasy, or thrillers is bound to love The Call. The Hunger Games meets horror in this unforgettable thriller where only one thing is certain . . . you will be Called. Reviewed from an uncorrected proof provided by the publisher in exchange for an honest review. Earlier this week, I shared my review of A Promise of Fire by Amanda Bouchet during the Spotlight Tour. I had originally received an eARC from the publisher via Netgalley, but while my boss was at ALA16, I had her ask if there were any galleys left. Unfortunately, there weren’t any at the conference, but the Sourcebooks rep. took my name and address and said she’d try to send a copy when she got back to the office. Normally, I don’t count on that type of thing because there’s lots of stuff that can happen, BUT look what came in the mail this week! !